Just a way to get to know everyone! You can either ask me any question here, or private message me in the app I’ll respond to every question! So stop by and ask away! I’ll answer one question quick! 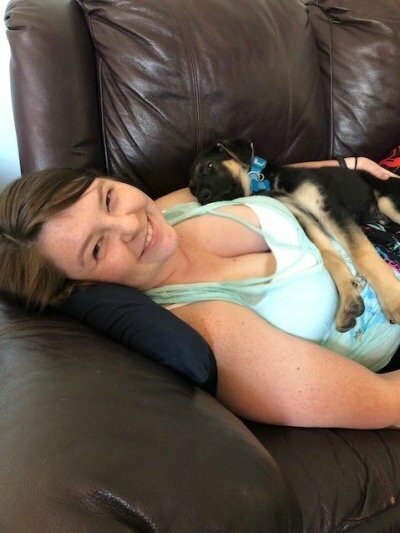 Yes I have a puppy, his name is Jaxon and he is 11 weeks old. Pictured below! What was your last hand pay jackpot, where was it? Congratulations and welcome. I’ve never actually been to a casino! So my last jackpot was won on here lol. My chat and messaging not working since I am in beta testing, hopefully be fixed soon. 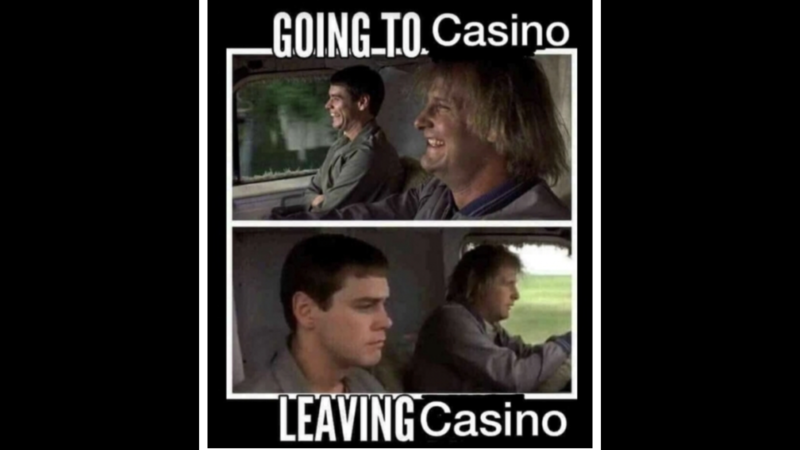 What casino are you going to for your first visit? So no virgin gamblers. Got it 😂 anything else? Planning on going to my first casino in October! Any advice? What Casino are you going to in October?